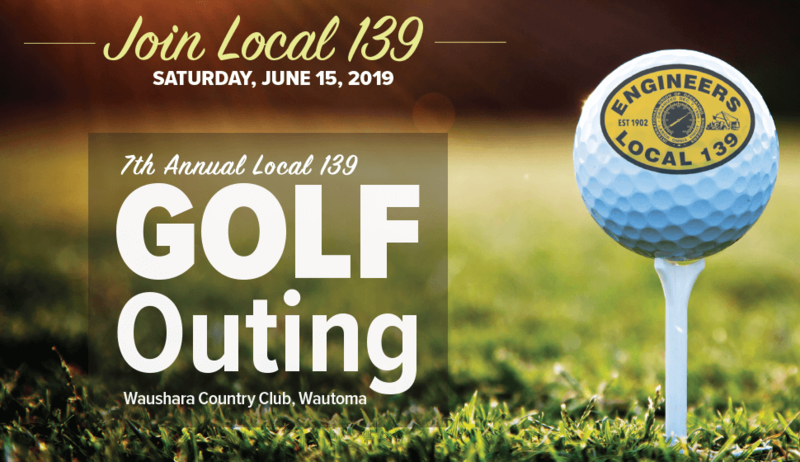 Registration is open for the Seventh Annual Local 139 Golf Outing on Saturday, June 15 at the Waushara County Club in Wautoma. We received a very nice letter from our benefactors today. 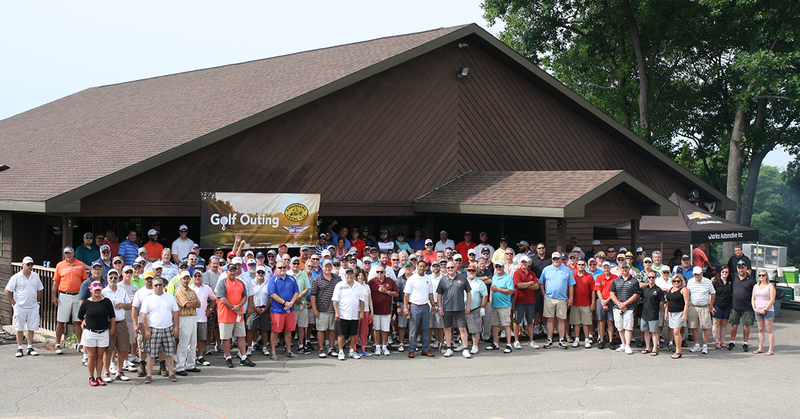 Our annual golf outing to support Hogs for Heroes was a HUGE success! 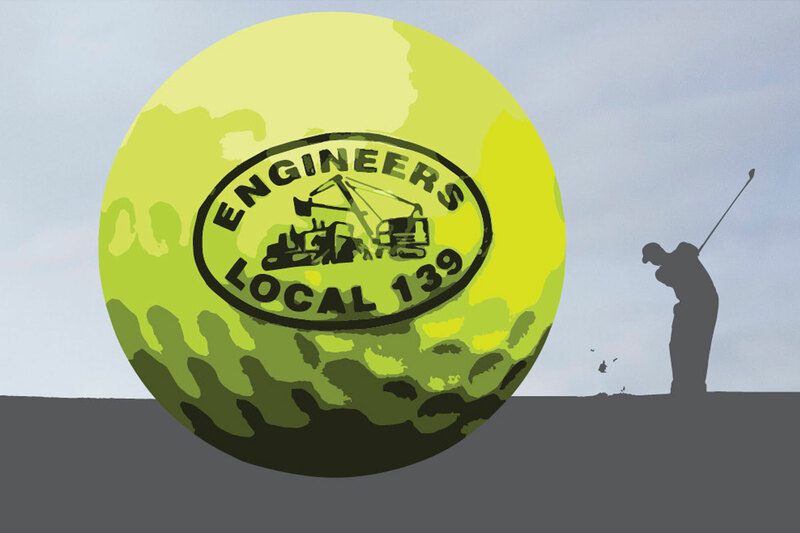 SAVE THE DATE for the Annual Golf Outing June 16, 2018 at Waushara Country Club, Wautoma. $70 per golfer.